Find huge deals in Kagoshima, Japan that you may book now & pay later! 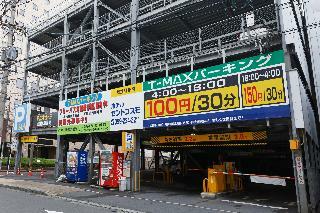 Best prices for in Kagoshima, Japan. A dream vacation for you and your family, guaranteed by our travel consultants. For members-only deals, we recommend using the new filter for deals in Kagoshima, Japan. This comfortable hotel is located in Kagoshima. 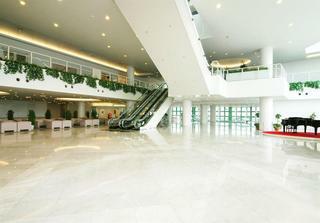 The total number of guests rooms is 227. This hotel does not accept pets. 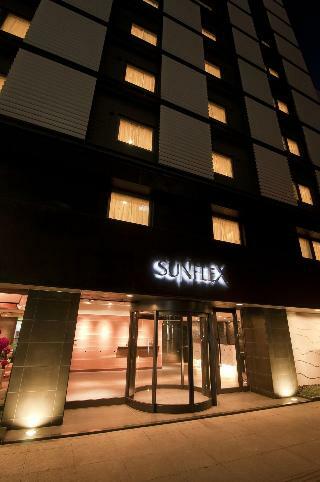 This comfortable hotel is located in Satsumasendai. This is not a pet-friendly property. 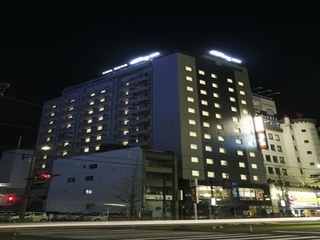 It is a hotel directly connected to the Kagoshima Chuo Station on Kyushu Shinkansen. Very convenient location since city's major transportation systems are concentrated at the Kagoshima Chuo Station. 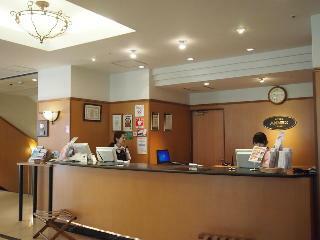 Located in the center of Kagoshima, the hotel is convenient for leisure and business travelers. 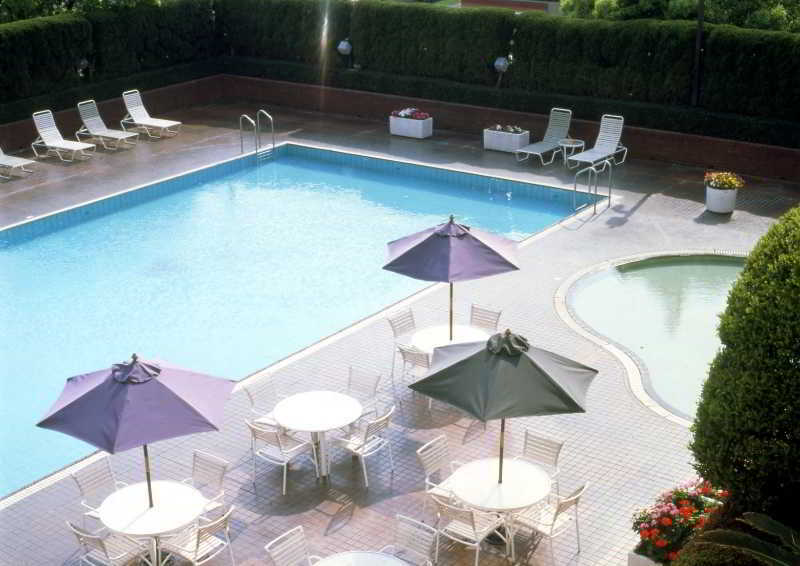 There are many places of scenic beauty and historic interest around the hotel. The most famous entertainment district in southern Kyushu 'Tenmonkan' is within 5 minutes' walking distance. Our hot spring water, up from 800 meters under ground, is effective in treating neuralgia and relieving fatigue. It stands on Kinko bay, at the south end of mainland. 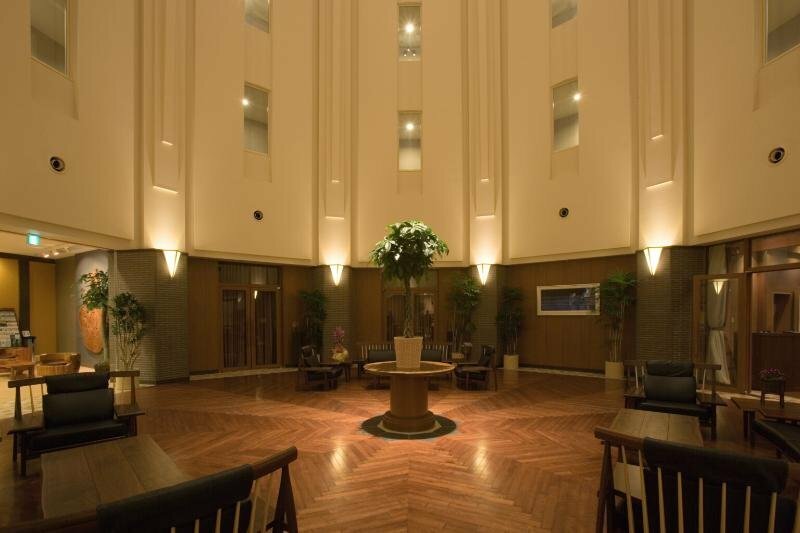 It is a resort hotel with a garden of the south with the subtropical plants, Ibusuki's special 'Sunamushi Onsen' or hot sand bath, a multi-purpose hall, a museum and sports facilities. It is at the south end of South Kyushu. It faces calm Kinko bay. Pure Japanese style guest rooms. 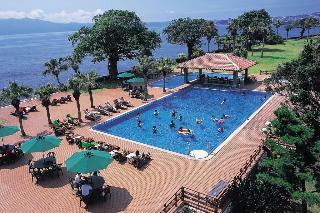 It is a hotel with a superb panorma with the location in Kirishima mountain range at the height of 800m above sea level. We proudly provide Hayashida Onsen Miyama no yu"" grand baths big enough for 300 people each in the gentlemen's and the ladies'. Outdoor baths are especially appreciated with the feeling being in the nature. 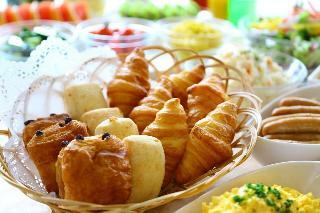 It is eight minutes from the airport, two minutes from Anbo port and 25 minuts from Miyanoura port. It is in Anbo, the center of Yakushima and near to the starting point for a climb. You can enjoy the superb view of Tanegashima and the Pacific Ocean over the beach and the deep mountains where Jomonsugi cedar survive. We serve the dishes with the fruits from the sea and the mountains. The hotel features a public bath house equipped with a popular bedrock sauna that operates from early in the evening until late at night. A variety of rooms are available, all fully equipped with all amenities to guarantee a comfortable stay. 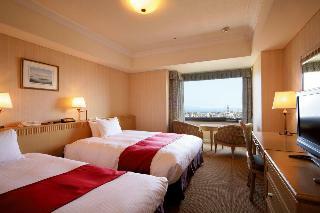 Some rooms feature a balcony from where you can enjoy the beautiful view over the Kagoshima city area. Free internet service is also available in the rooms. JR Kagoshima Chuo Station is a 5 min drive away. Parking is available. 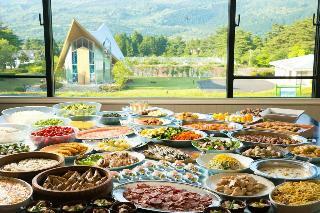 Resort hotel located in a rich nature environment including Kirishima mountain chain. Takamori Saigo and Toshimichi Okubo of the Meiji Restoration were both brought up in Kagoshima. 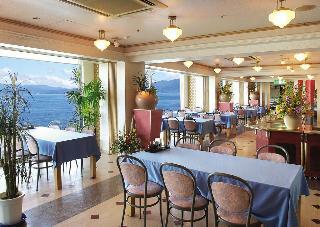 KAGOSHIMA SUNROYAL HOTEL stands on Yojirogahama beach facing Sakurajima volcano across Kinko bay. 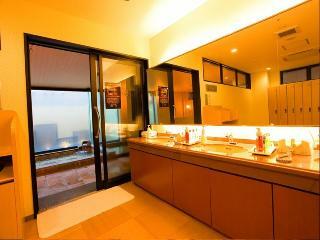 It provides a Panorama spa with natural hot spring water on the 13th floor. Restaurants serve Japanese, western and Satsuma Kyodo Kaiseki cuisine. It is a ryokan of Gosho-zukuri style building with corridors, built and decorated with much cypress and marble. 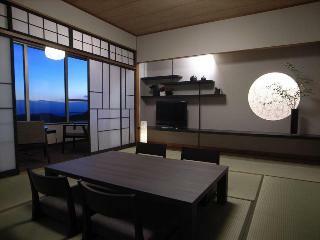 It is a prominent Japanese ryokan with beautifully painted ceilings and fusuma sliding doors. It stands on a beach. It has a variety of baths, Genroku-buro reproducing the history of Ibusuki's special Sunamushi-buro or hot sand bath, an outdoor bath, a sauna and more. It is on the heights among the red pine trees in the center of Kirishima National Park and shows the changes of the four seasons. 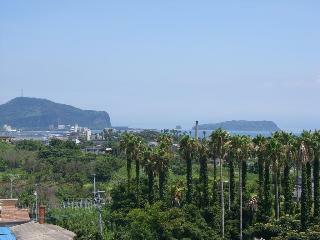 It has a panorama of Kinko bay and Sakurajima volcano. The hot spring has the maxmum quantity of hot spring water in south Kyushu. The grand bath has a sauna, a walking bath, a supersonic waves bath and outdoor baths of a forest relaxation bath and a garden rock bath. 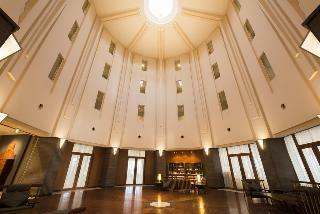 This lovely hotel can be found in Kagoshima. 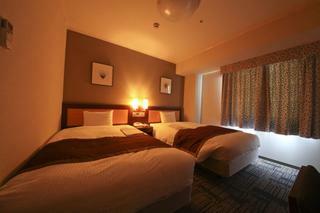 A total of 217 accommodation units are available for guests' convenience at ð Ai Hotel Kagoshima. This is not a pet-friendly property. Opened in October, 2011. 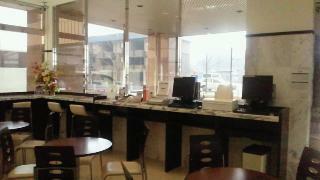 Located near Kagoshima station, a great place for both business and sightseeing of Kyushu. Massage chair which is provided in the hotel, will give each guest a special time. 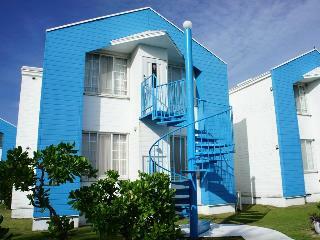 This charming resort can be found in Kagoshima. The establishment comprises a total of 105 snug guests rooms. No pets are allowed on the premises. 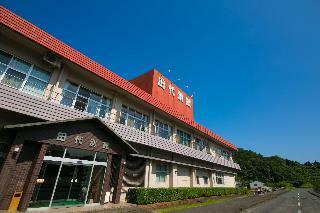 It is a calm hotel located on the heights viewing Yamakawa Port and Kinko bay. All the guest rooms have superb views of the ocean. Thalassotherapy and Sunamushi-buro or hot sand bath are available. Located on the southernmost of Kyushu prefecture. Guests can feel the great nature and relaxing time. 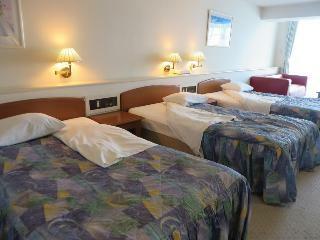 This comfortable hotel can be found in Kirishima. Pets are not permitted on the premises. This unpretentious hotel is set in Kirishima. 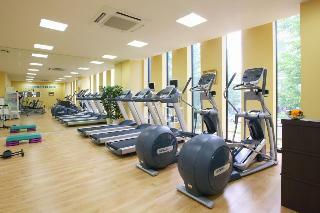 A total of 20 units are available for guests' convenience. This hotel does not operate a 24-hour reception. This is not a pet-friendly accommodation. 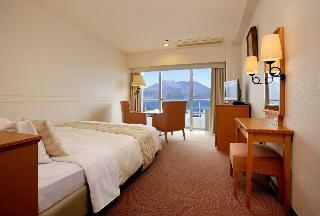 We are located in Kirishima Yaku National Park and you can see the wonderful view of Sakurajima. Please feel relaxed with our large public hot spring baths. We hope you to enjoy our Japanese style Chinese KAISEKI cuisine in your rooms, as well. This lovely hotel can be found in Ibusuki. The 68 welcoming guests rooms offer a perfect place to relax at the end of the day. Unfortunately, the front desk is not open 24 hours. This is not a pet-friendly establishment. Opened in July, 2004. 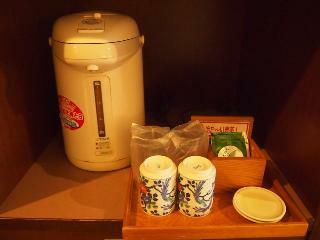 Located 10 minutes wak by JR Kagoshima Chuo Station. Good location for the business and sightseeing. Separated men and women common baths are located on the 2nd floor. Ammenity service for ladies. 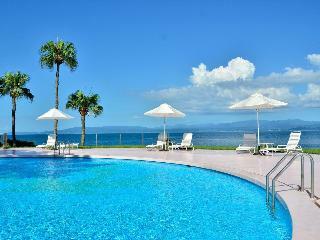 This lovely hotel is situated in Kagoshima. SHUSUIEN is a pure Japanese style tasteful ryokan on the heights in Ibusuki Onsen resort viewing Kinko bay. It has a kare-sansui dry landscape garden. 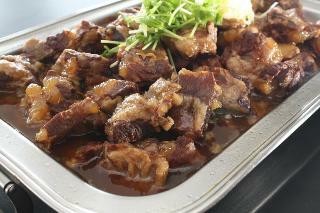 We prepare and serve local specialities of Satsuma and original dishes of the season. We serve cordially and hospitably. This lovely hotel is set in Kirishima. This charming hotel is located in Kirishima. 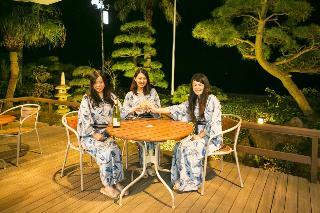 It is the only Japanese Ryokan in Ibusuki hot spring resort area with a view of Sakura Island. A natural hot spring bath with a great view is completed on the top floor. Guests can enjoy Kaiseki meal cooked with locally caught fresh seafood or the seasonal ingredients.